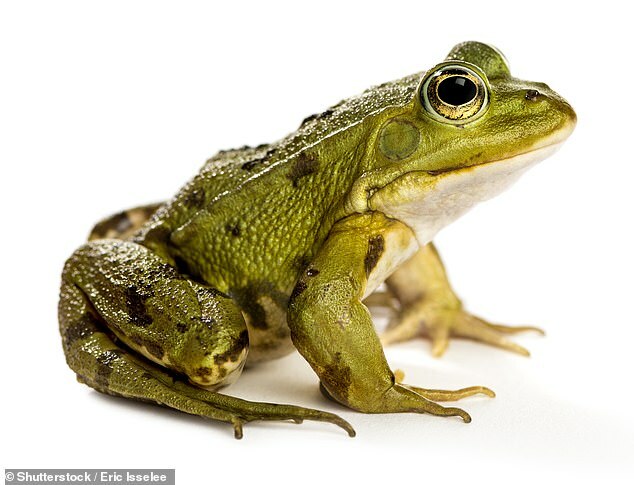 Amateur 'wildlife detectives' are being asked to send scientists parts of dead frogs so they can learn more about why so many amphibian species are dying out. Experts are hoping to gather as much data as possible from publicly provided remains of animals as they can. Researchers are also asking people to take mouth swabs of living animals and send them in for analysis. Scientists at the University of Wolverhampton and University of Salford say they will send out full protocols and sampling kits to any interested parties. The research is being conducted in partnership with Amphibian and Reptile Conservation (ARC) who are striving to understand the decline of amphibians. Rémi Martin, a PhD candidate conducting the research, told The Times: 'We are really interested in having as many people from across the UK helping to collect as many genetic samples as possible.